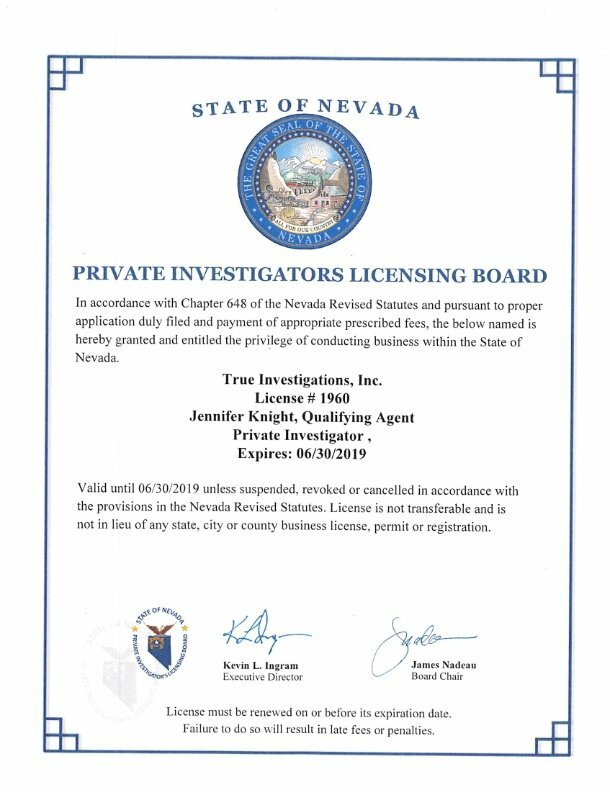 It is highly recommended that whatever firm you decide to go with is licensed through the State of Nevada Private Investigator’s Licensing Board. 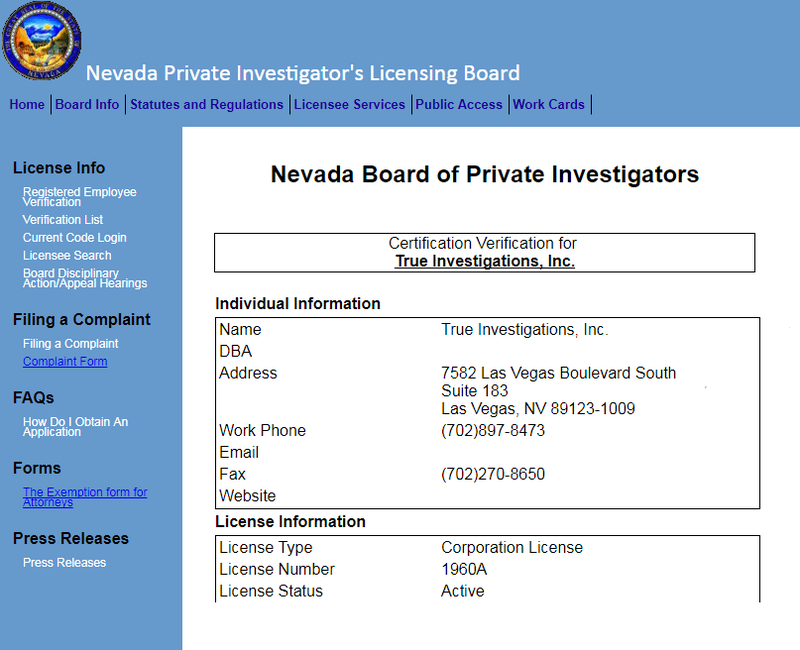 Must have at least 5 years (2,000 hours each year, totaling 10,000 hours) experience as an investigator, or equivalent thereof, as determined by the Board. 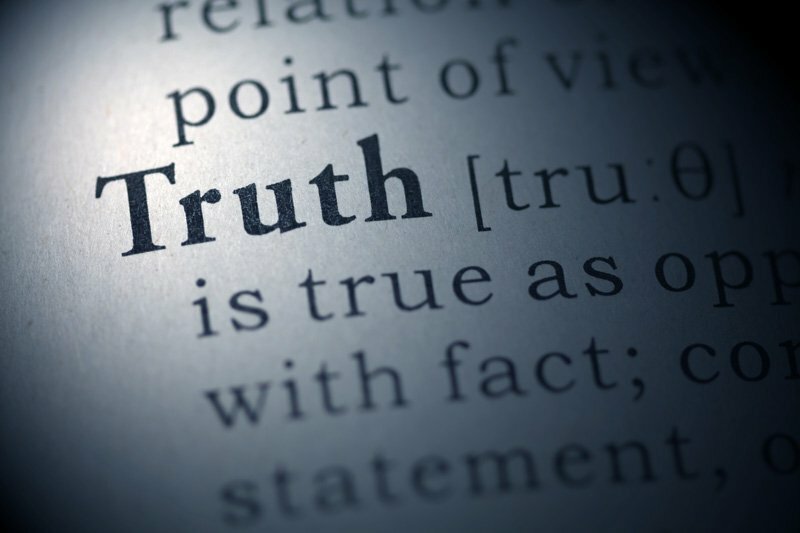 An associate’s degree in Police Science or Criminal Justice is the equivalent of 18 months or 3,000 hours of experience. Be a citizen of the United States or lawfully entitled to remain and work in the United States. Be of good moral character and temperate habits.